Selection of some of the entries in the National Poster Competition. 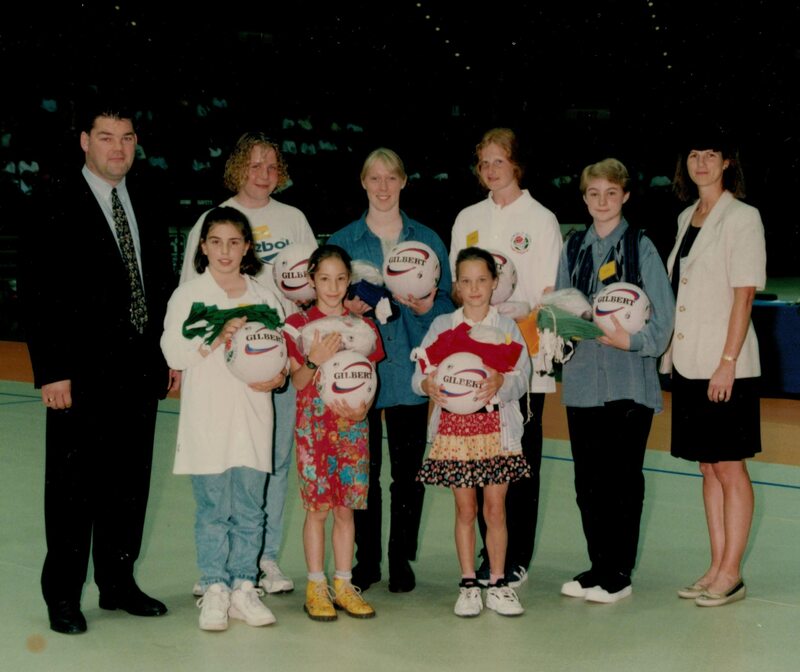 England Netball Tournament Squad with the winning poster and the children involved. 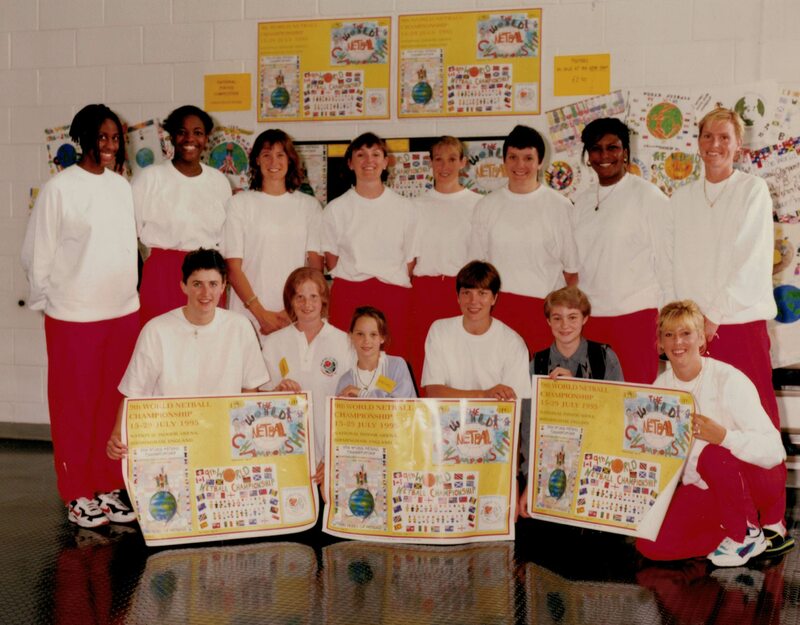 Winners of the National Poster Competition presented with their prizes at the 9th World Tournament in Birmingham. 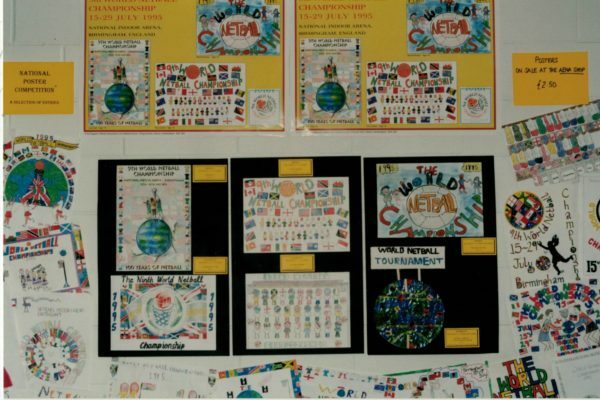 A National Poster Competition was held within primary schools to raise awareness and publicise the 9th World Tournament held in Birmingham.